Homes Magazine provides real estate services to home buyers, home sellers, real estate agents and brokers. Home buyers can search homes for sale and land for sale and other real estate property listings at Homes Magazine. 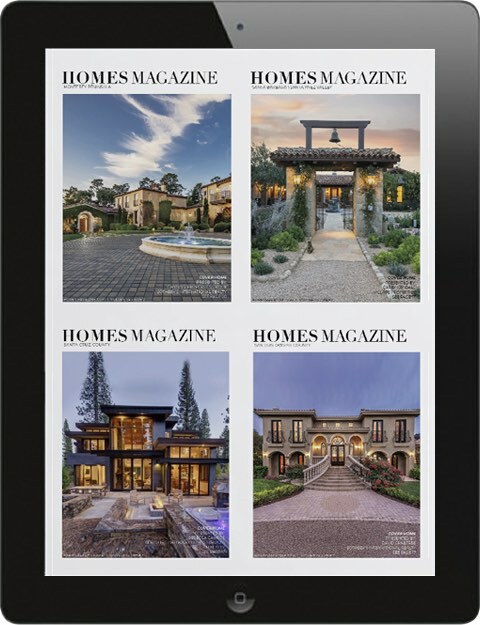 Homes Magazine offers home buyers alternative real estate searches by city, price, bedrooms, bathrooms, our real estate digital magazines online and by iPad and iPhone apps. Home buyers searching for acreage and lots can also find land for sale. Our real estate listings include property details such as photos, virtual tours, bedrooms, baths, location and detailed descriptions. You can find all types of property listings for sale, including houses, condos, land, acreage, and new homes. Home sellers can get real estate tips, find a real estate agent or broker, get a free home evaluation estimate, get information on local real estate market conditions. With informative real estate selling tools at their finger tips, home sellers should contact a real estate agent or broker in their local market to sell their home. Real Estate Agents and Brokers can leverage the affluent home buyer and home seller audience of Homes Magazine to advertise listings, win more listings and find high-end, qualified home buyers and sellers. Enter your email to receive each new issue of Homes Magazine delivered straight to your inbox.